✔ 5 year manufacturer's guarantee. 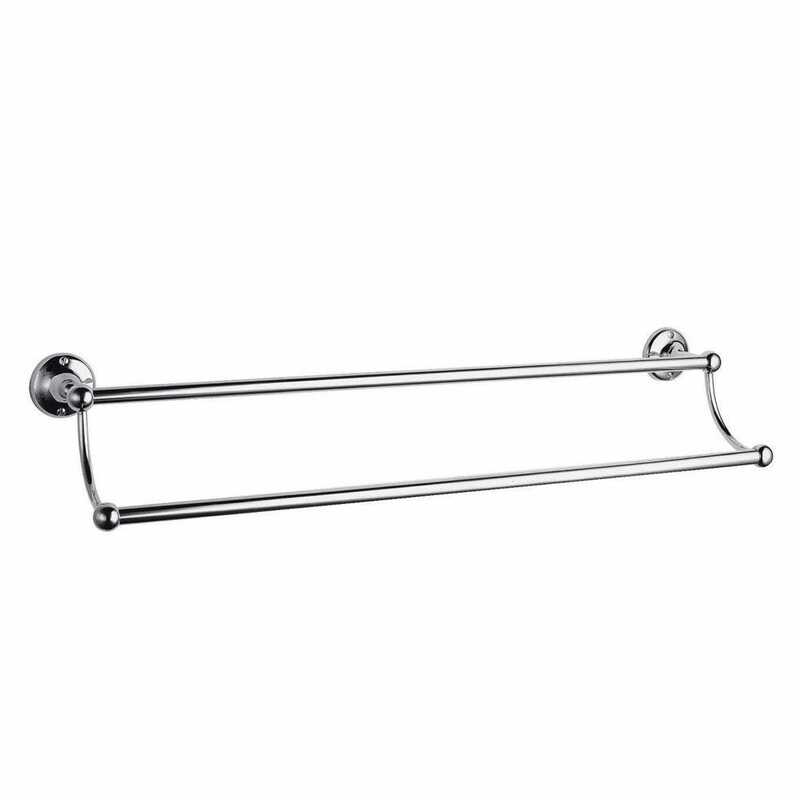 Premier's double towel rail a a perfect accessory for a traditional bathroom. The towel rail also has a 5 year manufacturer's guarantee.